Blue Streak Couriers sets the standard for reliable, convenient, and professional courier and delivery service in Jacksonville, Florida. For exceptional service, trust Blue Streak Couriers for all your expedited shipping needs throughout the greater Jacksonville, Florida area. We provide a broad array of time-definite messenger and courier services, parcel services, and same-day and next-day delivery solutions. With our robust service portfolio of shipping options and 17 consolidation points across the state of Florida, we are able to offer a customized transportation solution that meets a wide range of expedited shipping requirements. 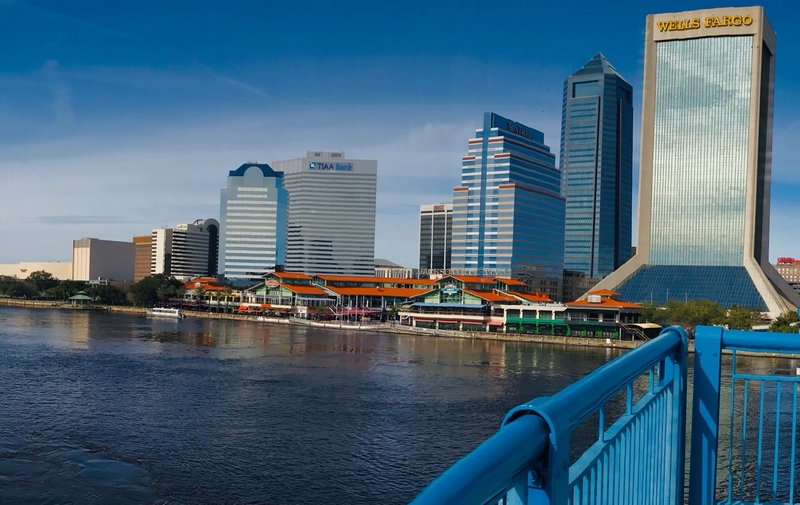 Blue Streak Couriers offers a full range of transportation solutions, including same-day service and daily routes anywhere in Jacksonville, Florida and the surrounding areas. We focus on three key areas: professional service, customer satisfaction, and technology. 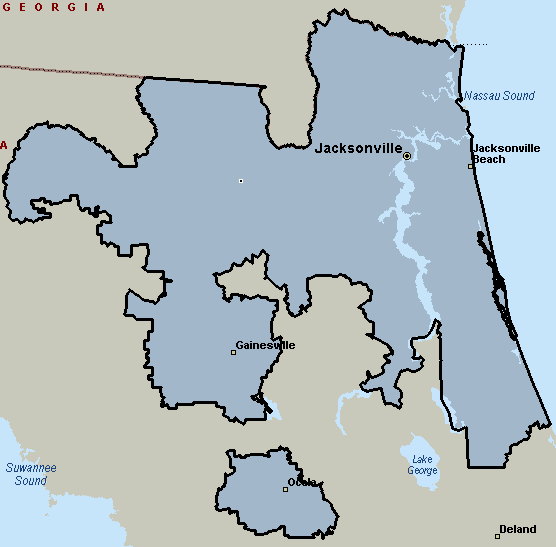 Our professional Jacksonville, Florida couriers understand their roles as ambassadors of service to your customers. Our fully licensed, insured, and bonded couriers pass a thorough background check and adhere to a strict dress code, including full uniform and picture identification. We provide local delivery services as well as short- and long-haul shipping services in and around Jacksonville, Florida. Blue Streak Couriers also handles all types of parcel service from on-demand pickup and delivery to routed and scheduled courier service. We are equipped to handle everything from documents and packages to multiple-pallet shipments. Blue Streak is your courier connection for express shipping in Jacksonville, Florida. Our couriers can give your company a competitive advantage for all your shipping needs. Depending on the urgency of your shipment, our courier services can facilitate same-day delivery and next-day delivery service by ground or air. We are specialists in handling time-sensitive shipments. Rush shipping services are available for same-day and overnight delivery. We serve all local airports, including JAX.